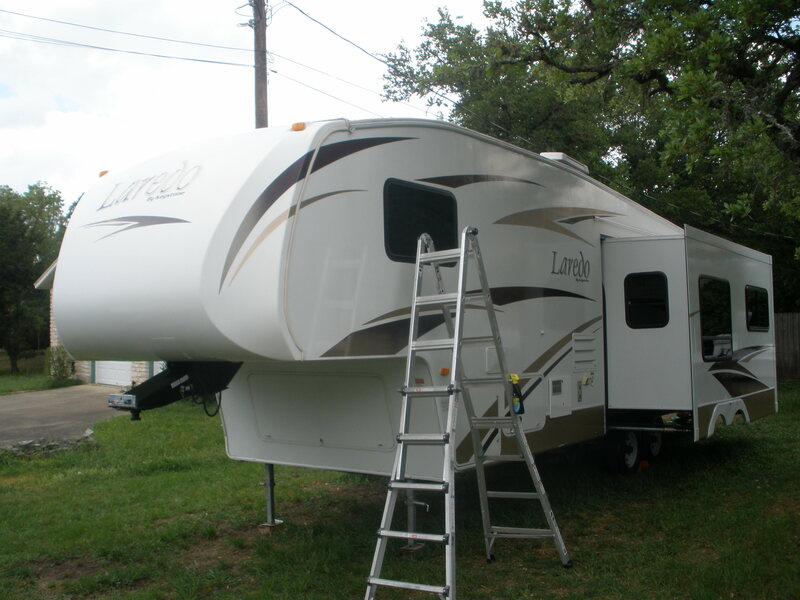 Your RV is an investment that needs regular care and maintenance both on the inside and out to keep it looking great. We come to you to provide a full service cleaning and detailing to your recreational vehicle on site. The gel coat on your RV needs to be waxed at least twice a year to maintain its shiny appearance and keep stains and rub marks at bay. Over the course of time without this protection the coating can start to dull and haze and finally start peeling away. How long your RV stays shiny new is completely up to you. 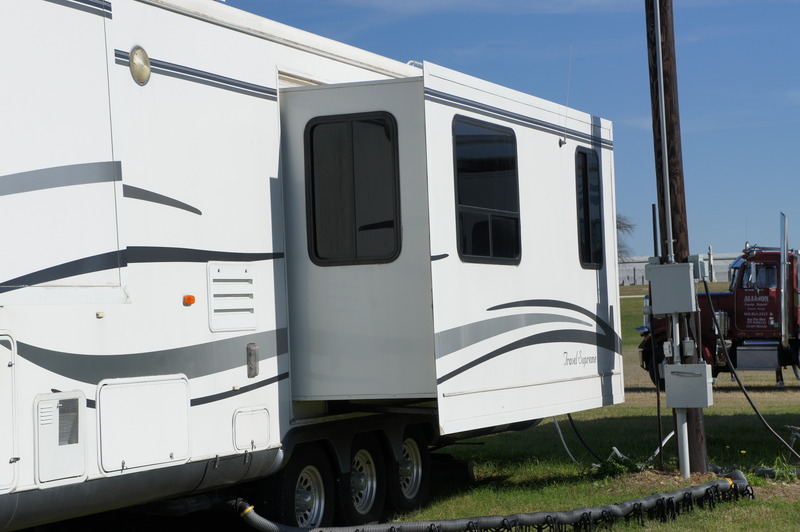 Our RV services start at $4/ft for our wash and go up from there depending on what your needs are. Call today and we'll have you rolling clean in no time!